Faster than the 12C at every increment. Simple to drive at normal speeds thanks to compact size. 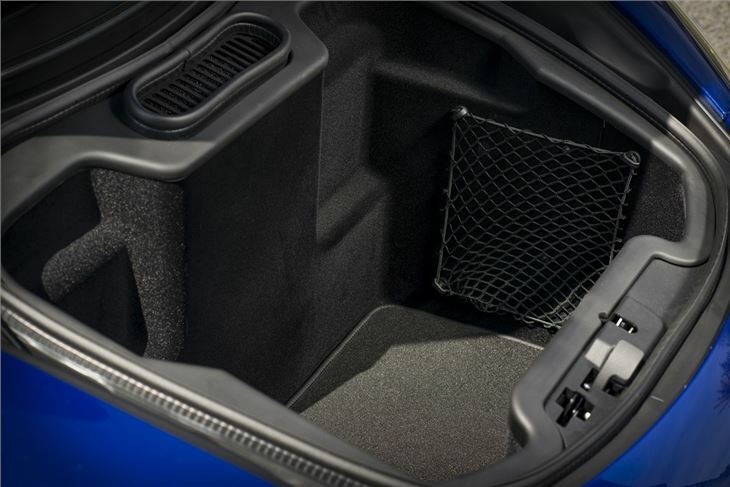 Comfort and refinement on all types of road. High cost of some optional extra equipment. Track mode will be unnecessary for most owners. 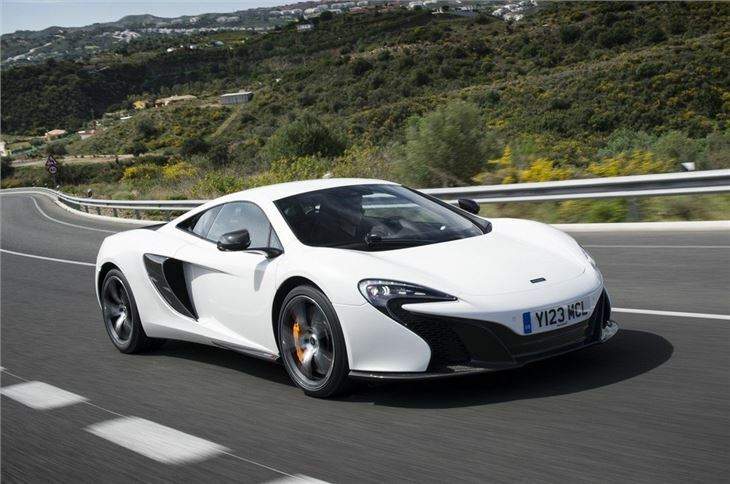 The McLaren 650S is not a direct replacement for the British firm’s second supercar outing, the 12C. 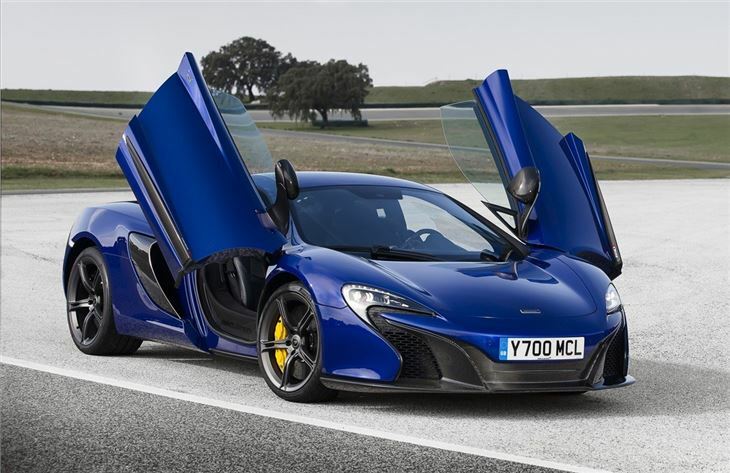 However, it’s easy to see why the 650S has eclipsed the 12C in every respect, particularly those relating to matters of the heart. 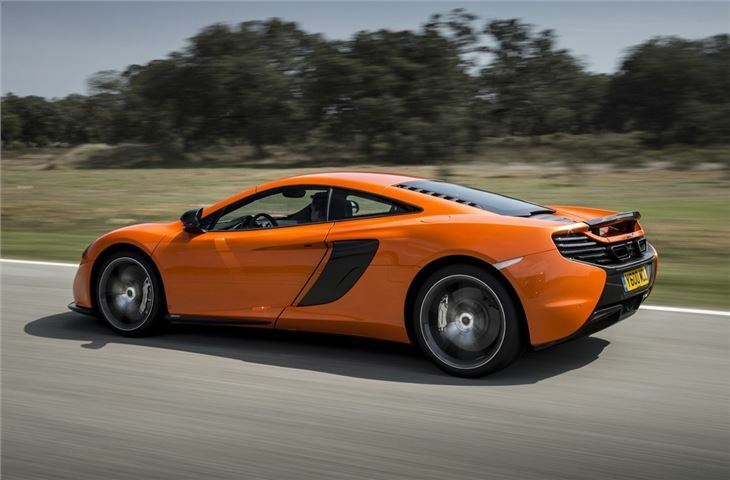 While the 12C was praised for its power, performance and poise, nobody was going to get passionate about the looks. 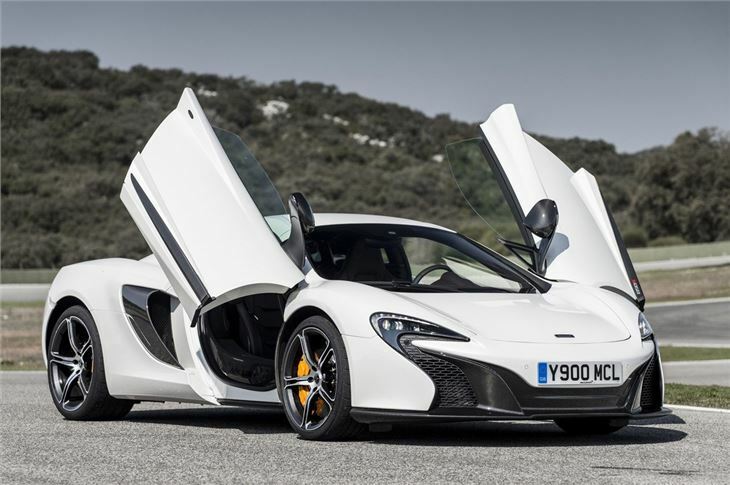 That matters when it comes to supercars with a price tag of £195,250 that McLaren will relieve you of before you even venture into the options list. 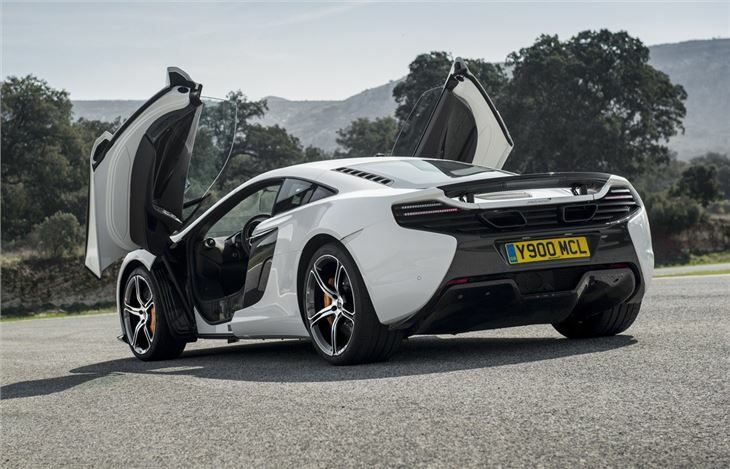 Where the 12C was all about the technical fire power brought to bear by one of the world’s most successful Formula One constructors to its road car, the 650S acknowledges customers want something to please their eye as well as their inner geek. 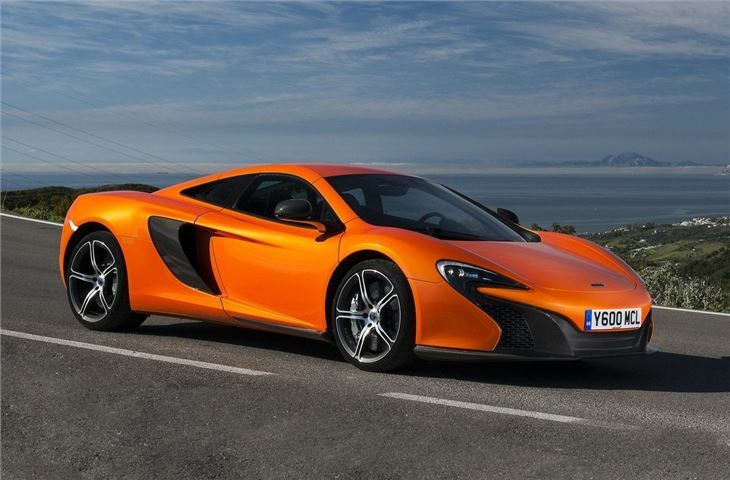 So, the 650S is around 25 per cent all new compared to the 12C, with much of the updates centred on the styling. 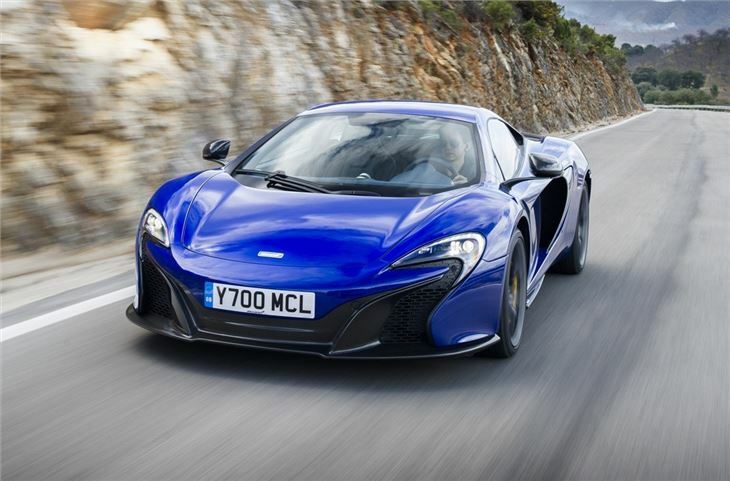 At the front, there are now swooping headlights that pay more than a passing nod to McLaren’s latest hypercar, the now completely sold out P1. 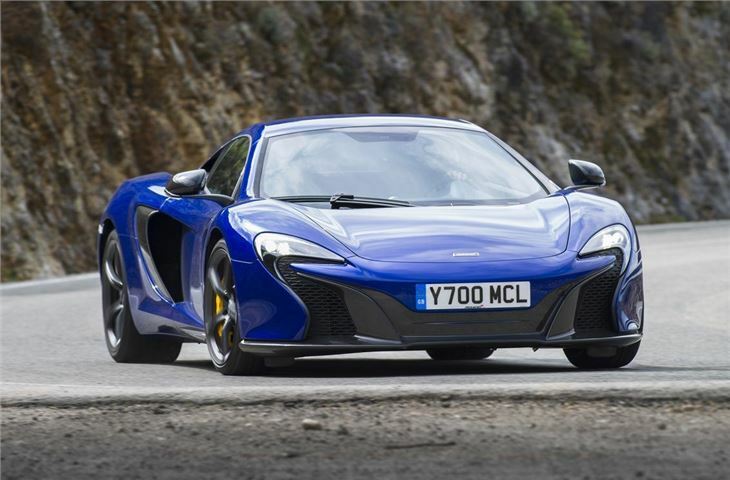 The 650S look more aggressive, more hunkered down on the road and what you expect a blue blood supercar to look like. 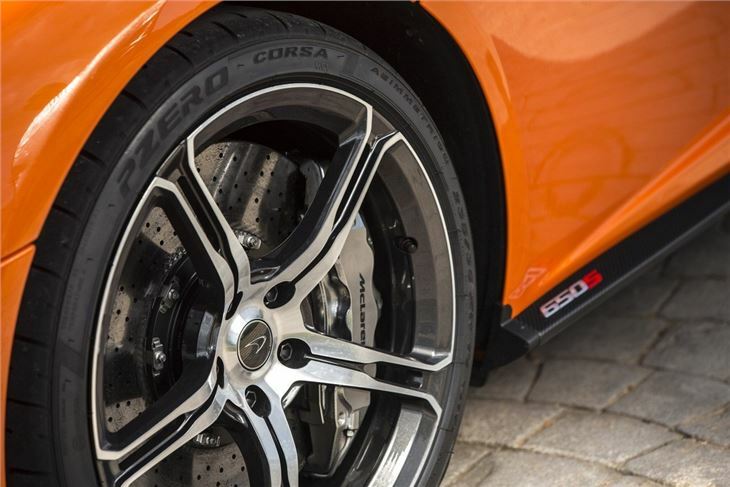 Where the 12C matched the Ferrari 458 Italia on paper, the 650S matches it in the metal, or carbon fibre that goes into much of the McLaren’s construction. 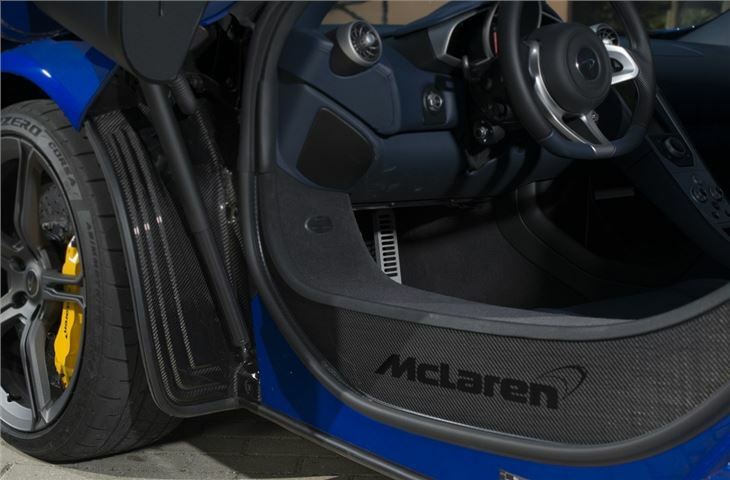 All of that carbon fibre is important because it makes the 650S light and strong so it can cope with the car’s 650PS, up from the 12C’s 625PS. 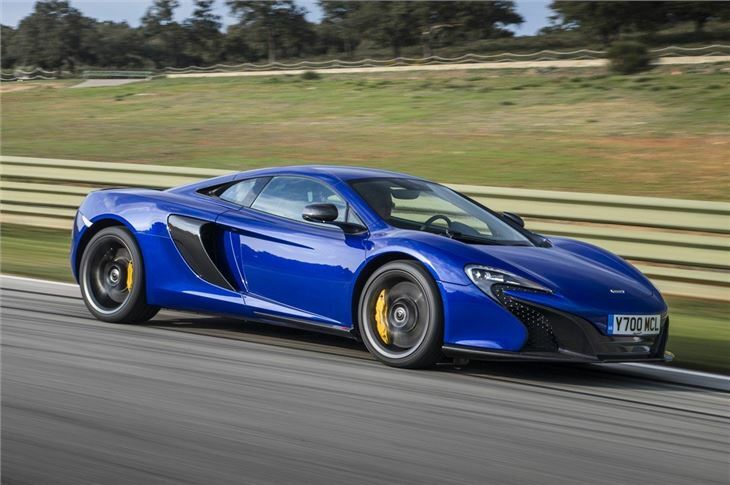 There is also a boost to low- and mid-rev urge that makes the 650S not only quicker in every situation but also easier to drive, so it continues to fulfil its role as a supercar you can use every day. 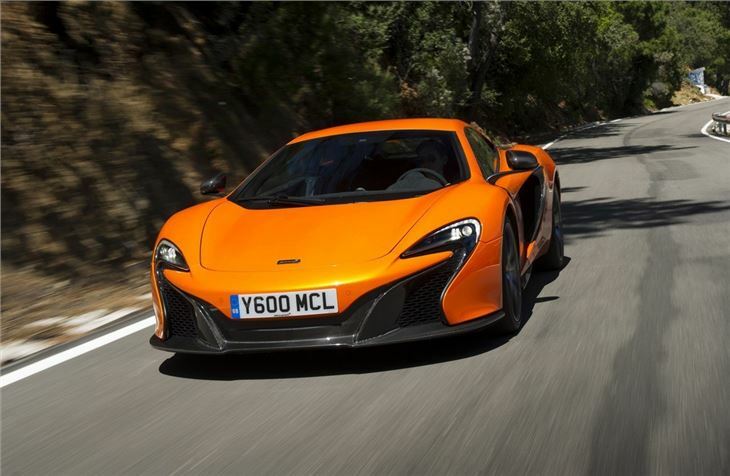 The engine itself remains a twin-turbocharged 3.8-litre V8 petrol unit mated to a seven-speed dual-clutch transmission. 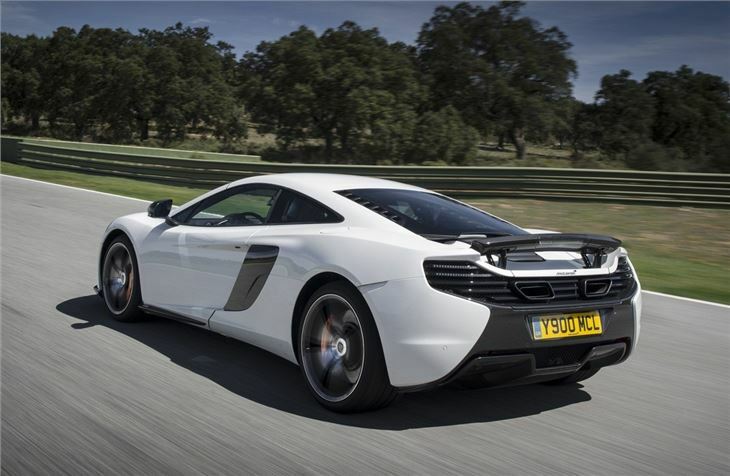 However, McLaren has not left this alone either and the gear changes are now quicker than the 12C’s. 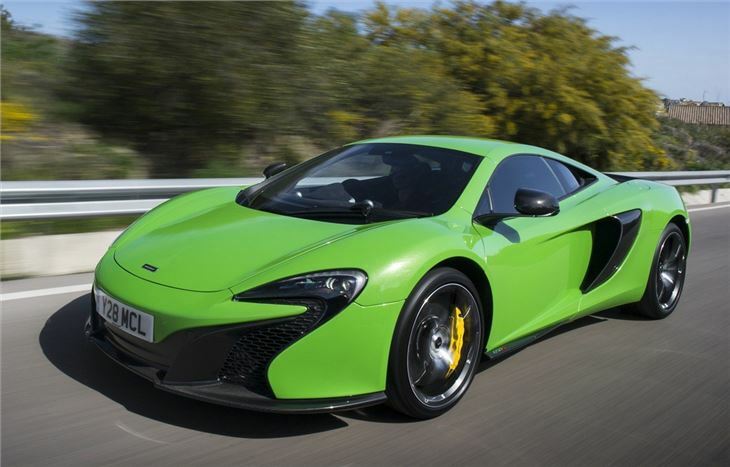 There are also selectable Normal, Sport and Track modes that alter the gearbox’s reactions, as well as changing how the suspension and steering feel and react to the driver. 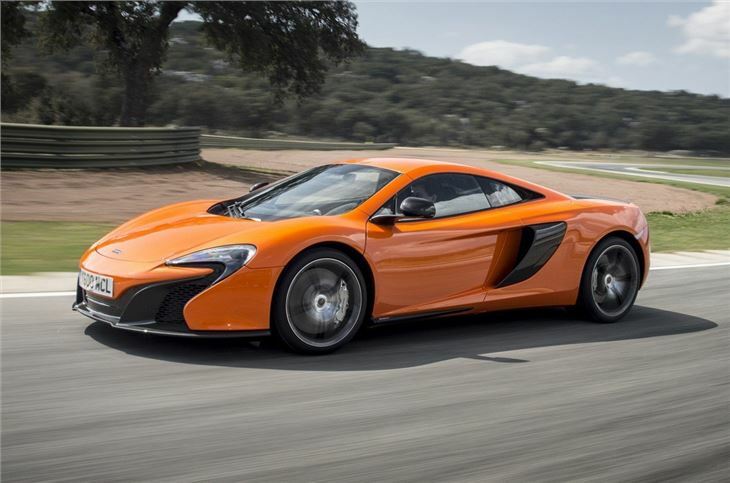 Altogether, these changes add up to a car with a top speed of 207mph that covers 0-62mph in 3.0 seconds. The McLaren 650S is searingly fast, but perhaps the longer lasting impression is of how usable its performance is and how well it copes with British roads in all of their hole-infested glory. 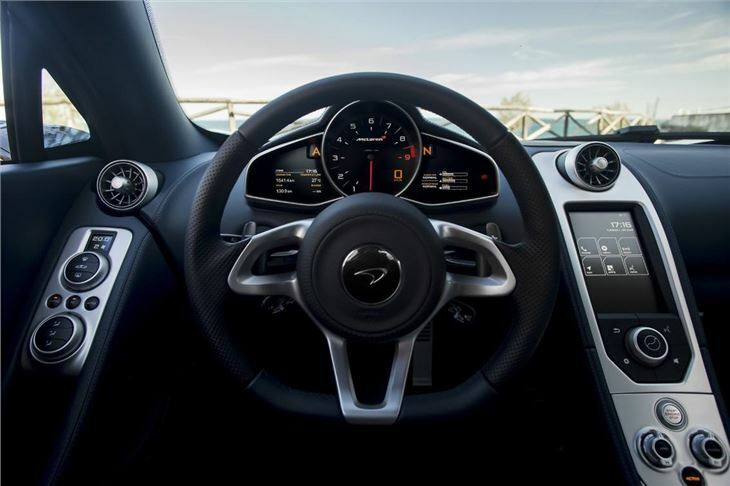 Throw in a cabin that is now more opulent, better equipped and comes with an improved touchscreen interface and you have a car that marries techno-wizardry with the passion missing from the 12C. 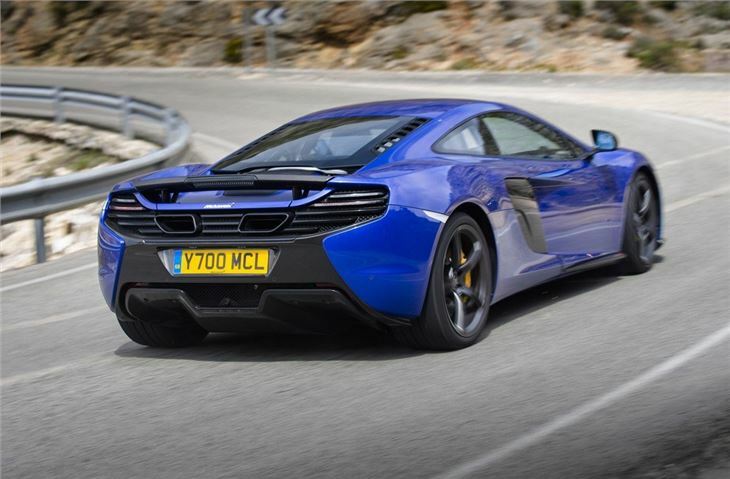 While it’s unlikely to tempt anyone away from a 458 Italia, it could well persuade many Ferrari owners to add the McLaren to their stable.